The Department of Geological Sciences and Geological Engineering at Queen’s University invites applications for a Tenure-track faculty position at the rank of Assistant Professor with specialization in GeoEnvironmental Engineering, with a preferred starting date of July 1, 2019. The deadline for applications is February 22, 2019. Applicants are encouraged to send all documents in their application packages electronically as PDFs to GSGEpositions@queensu.ca. Exploration Geology short course. Theoretical foundations and practical training in mineral exploration geochemistry and geology, alteration geochemistry and ore interpretation. Uni Freiburg, Freiburg im Breisgau, Germany. AAG medals were presented at the AAG Gala dinner during the RFG Convention on June 20, 2018. RFG is taking place this month! 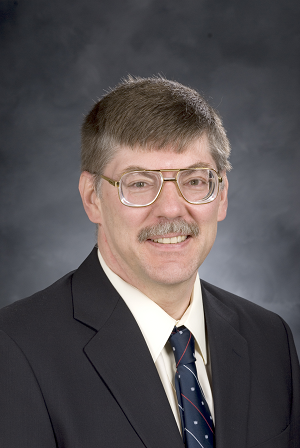 Scott Wood, Dean of Science and Mathematics at North Dakota State University, has been appointed Chief Editor of Geochemistry: Exploration, Environment, Analysis (GEEA), from 1 August 2018. GEEA is co-owned by the Geological Society of London (GSL) and the Association of Applied Geochemists (AAG) and published by the Geological Society Publishing House. 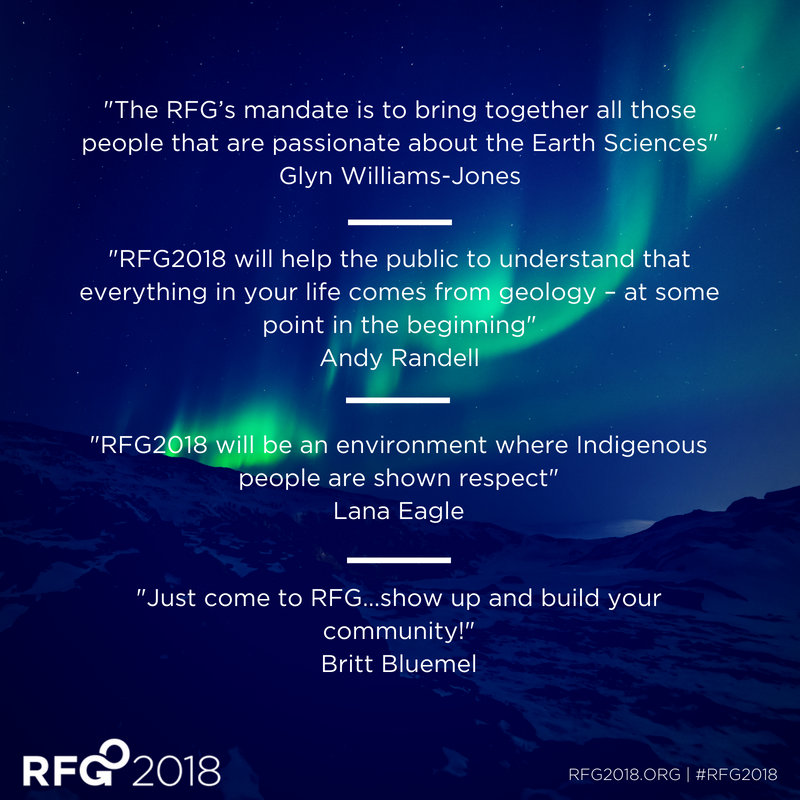 RFG2018 aims to provide participants with a program that will explore six vital and inter-related themes that are multidisciplinary in nature: the Earth, Energy, Minerals, Water, Resources and Society, and Education and Knowledge. The four-day technical program has 1,500+ authors already committed to the conference, with 50% of the presenters from Canada and the other 50% from all other regions of the world. It’s a truly impressive cohort from a vast array of disciplines. Students! Don't forget to check out AAG's resources for students, which includes analytical support, a student paper prize, and local AAG chapters. AAG invites members attending RFG 2018 to a Gala Dinner on Wednesday, June 20 for a truly one-of-a-kind experience, dining amongst the 50,000 inhabitants in the halls and galleries of the spectacular Vancouver Aquarium. The Department of Geological Sciences and Geological Engineering at Queen's University is currently advertising two faculty positions: Applied Isotope Geochemist and Site Investigation for Geology & Geological Engineering. Check out our new website and send in to our webmaster any short articles or opinions for the 'Best Practices' page and any interesting photos for the Photo Gallery. An M.Sc. opportunity from the School of Earth and Ocean Sciences, University of Victoria is now available: "Geology of Specialty Metal Deposits". Click for more information. The Department of Geological Sciences and Geological Engineering at Queen’s University invites applications for a Tenure-track faculty position at the rank of Assistant Professor with specialization in Sedimentology or Applied Sedimentology, with a preferred starting date of July 1, 2018. More information can be found here (PDF).